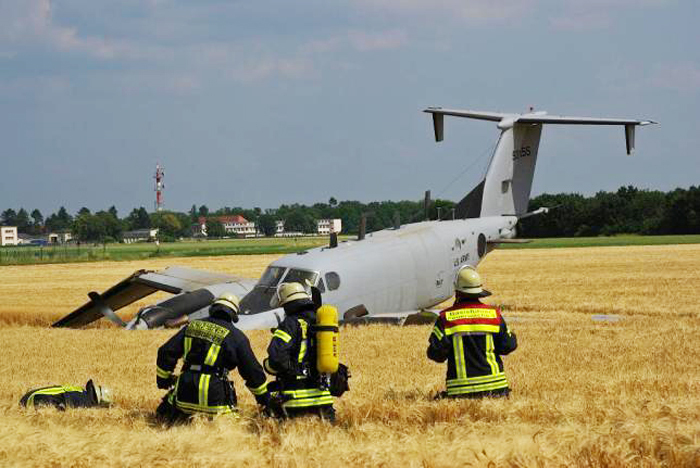 Crew was performing a training flight in the region of Wiesbaden. 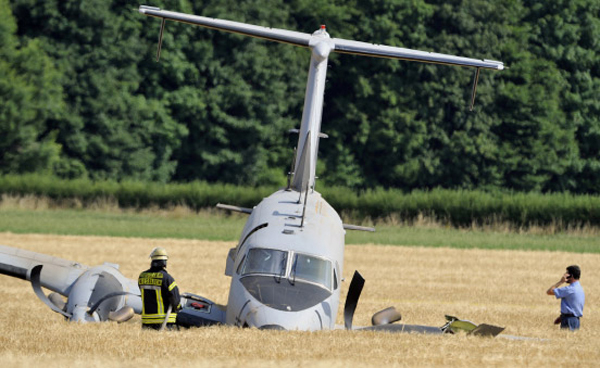 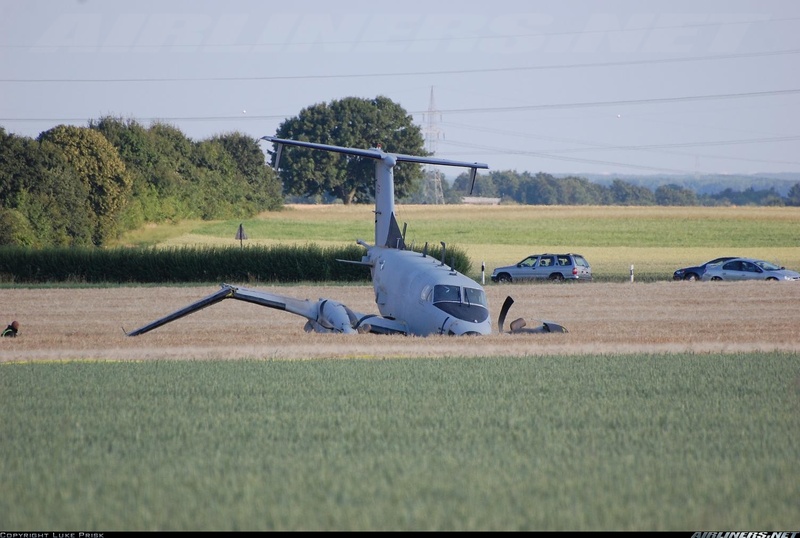 On approach, technical problem forced the crew to perform an emergency landing in a cornfield 200 metres short of runway. 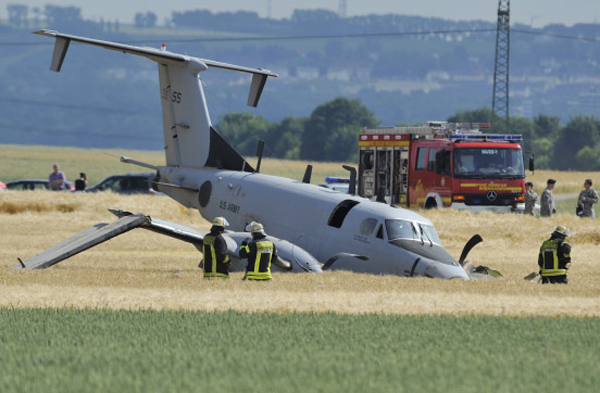 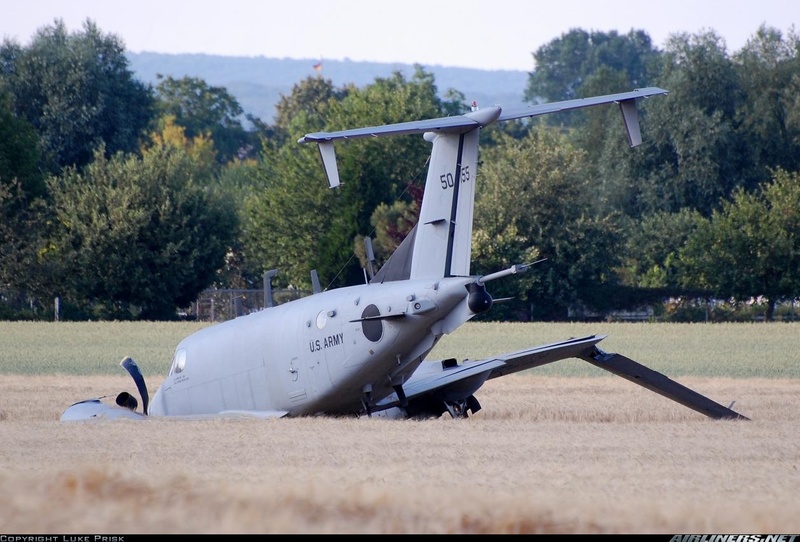 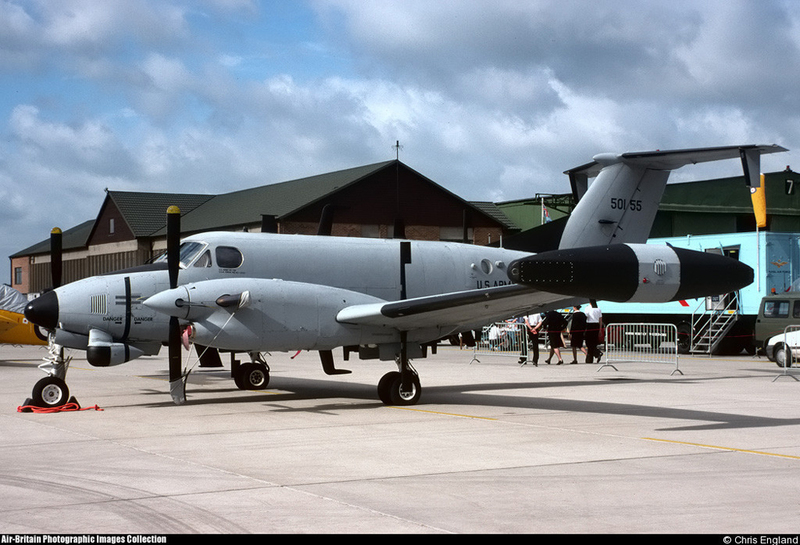 Both pilots were slightly injured while the aircraft was considered as damaged beyond repair.